People looking or needing to replace their windows may want to consider upgrading to an energy-efficient type such as Low-E windows. For a number of reasons, energy-efficient windows can provide eco-friendly, tangible savings, in both the long-term and the short-term. In the short-term, energy-efficient windows can lower a home’s energy bill by a significant amount. The process works by trapping in warm air during the winter while keeping cold air out, reducing heat loss via draftiness and the need for homeowners to crank their thermostat up really high. During the summer, the opposite occurs. Regular windows tend to allow more radiant heat to enter the home while also letting air conditioning seep out. Applying a low-emittance, or Low-E, coating helps keep the home cool by reflecting and blocking out solar radiation. The same amount of light enters the home, but without the ambient heat. The actual savings from switching to an energy efficient window or installing Low-E windows vary, but most estimates place the wintertime savings between 10-25%. The exact savings depends largely on the size and type of the windows being replaced. Summertime or hot-climate savings can run an average of 5-35% savings on a monthly electric bill, again depending on the particular climate and the windows that were previously installed in the home. 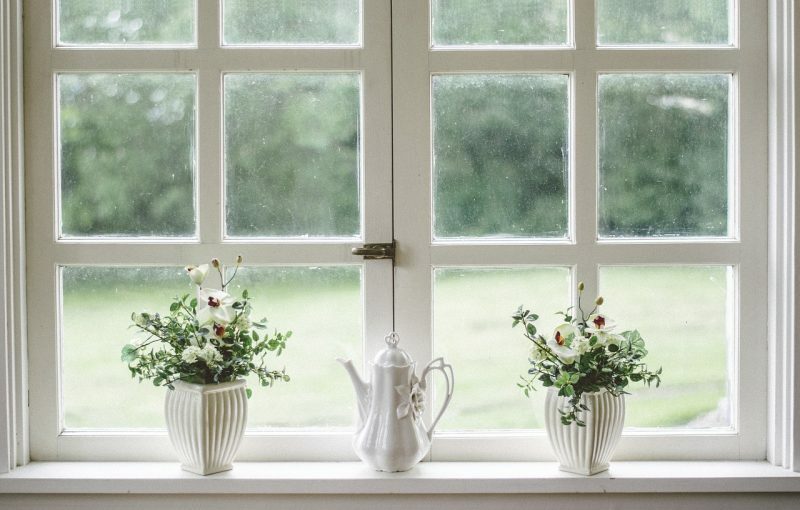 In addition to saving people some money on their monthly heating and cooling bills and making their homes more comfortable throughout the year, Low-E windows can save people considerably on eventual HVAC repairs. Many heating and air conditioning units run to the max at all times, and a benefit of Low-E windows is that they can lessen the load on an overburdened HVAC setup. After a time, homeowners could even switch to a smaller, less elaborate HVAC system, and go greener yet. To learn more about Low-E windows and what they can potentially do for your home, the best place in the greater Nashville area for complete home and roof renovation is At the Top Restoration. People interested in Low-E windows, or any other type of window upgrades for their home can contact At the Top Restoration today. We’re happy to answer any questions you might have!